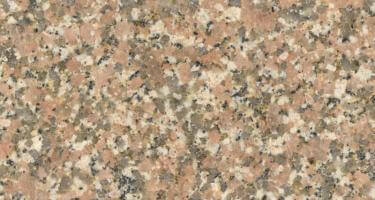 Pink granite, like other granites, it is an intrusive igneous rock typically which comprises quartz, mica, feldspar, and amphibole minerals. 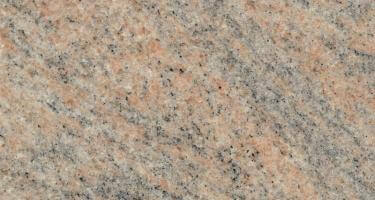 This economical, easy-to-use, and durable granite has a smooth surface, making it the first choice amongst the people. 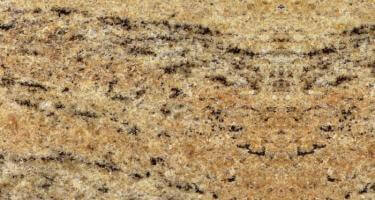 Its outstanding rigidity and resistance toward abrasion make this a perfect material for outdoor and indoor use. 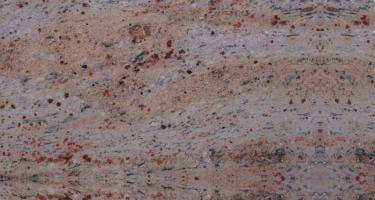 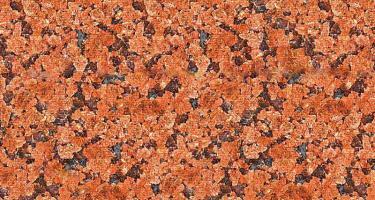 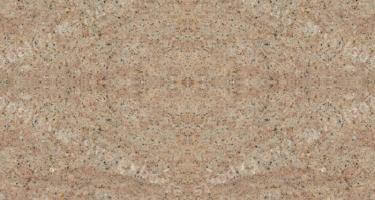 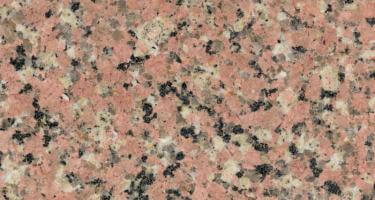 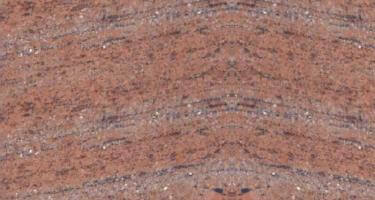 Our varied range of pink granite is synonymous with innovative beauty.